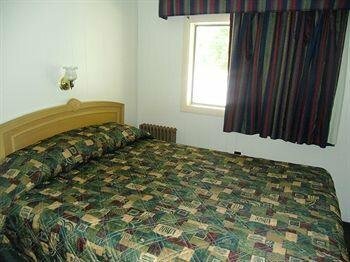 Days Inn Campton Hotel от 0 руб. 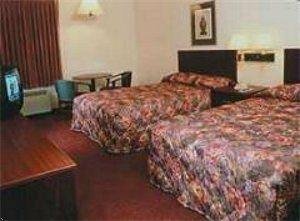 Econo Lodge Plymouth от 0 руб. 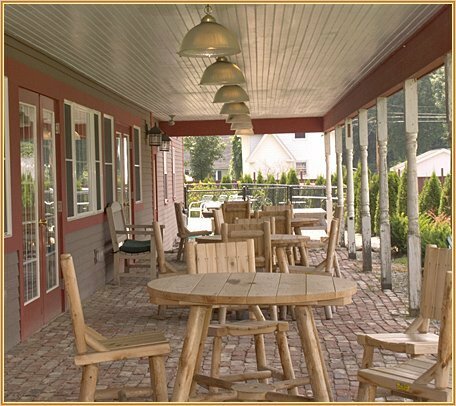 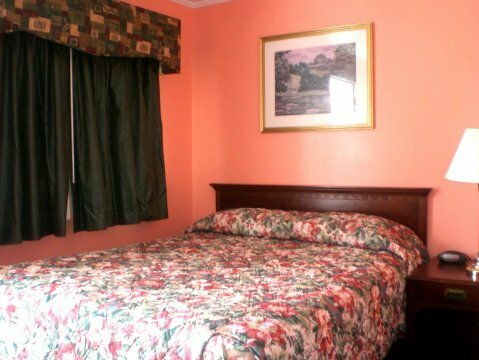 Pilgrim Inn & Cottages от 0 руб. 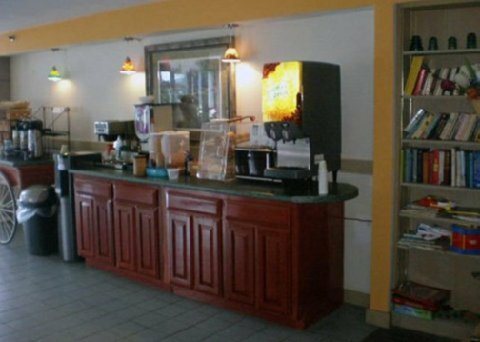 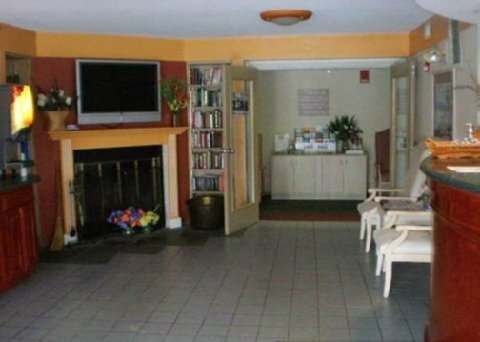 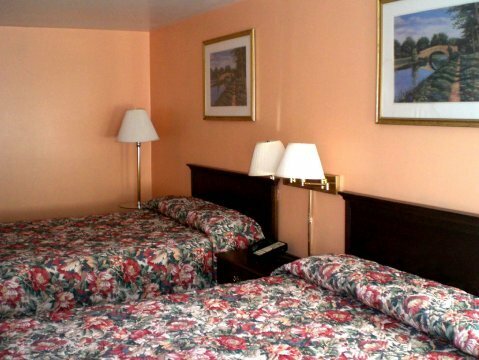 Red Carpet Inn and Suites Plymouth от 0 руб. 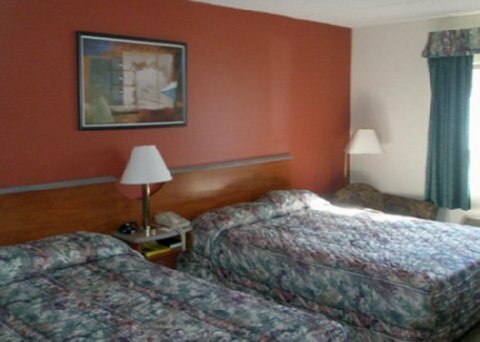 Red Roof Inn & Suites Plymouth от 0 руб. 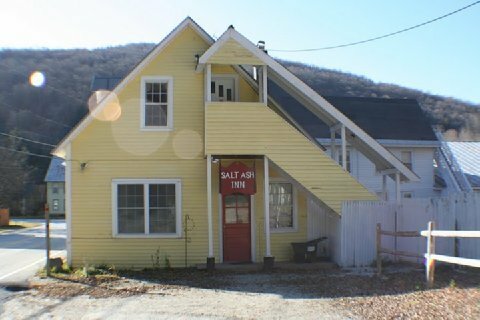 Salt Ash Inn от 0 руб. 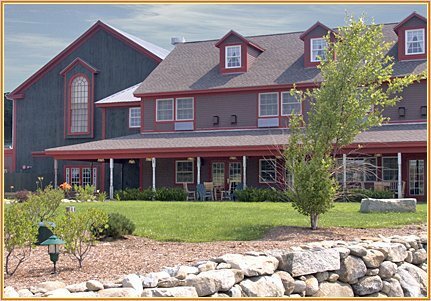 The Common Man Inn & Spa от 0 руб.